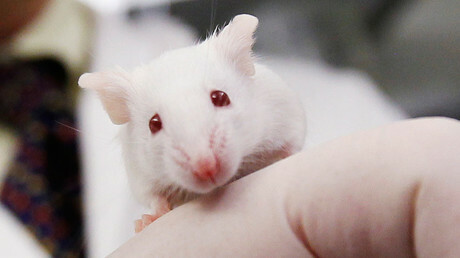 In what is said to be a breakthrough for genetic engineering, scientists have restored sight in partially-blind rats by using a new technique that may even extend the human lifespan. Researchers at the Salk Institute in San Diego, California, have uncovered what they have described as the “holy grail” in genetic editing – how to insert new strands of DNA into non-dividing cells such as those in the brain, heart, and liver. 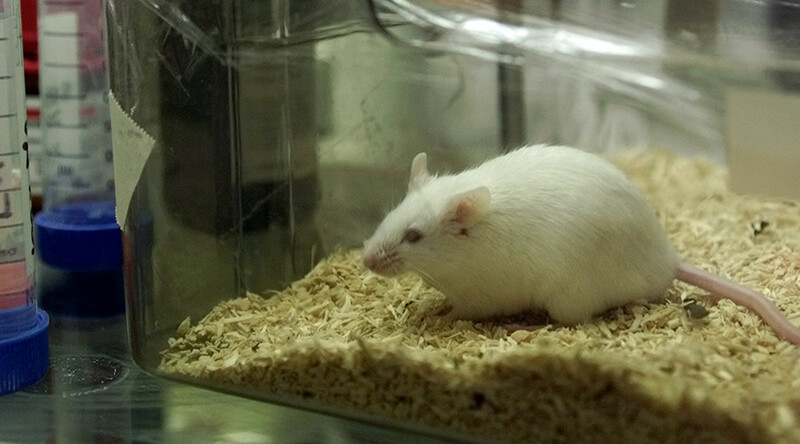 The successful experiments were performed on rats suffering from retinitis pigmentosa, an eye condition causing blindness that also affects one in 4,000 humans. After a few weeks, tests showed that the rats were able to respond to light. This new gene editing technique, dubbed HITI or homology-independent targeted integration, is based on an earlier method known as the CRISPR-Cas9 system. The scientists hope that HITI will be able to treat previously incurable retinal, heart, and neurological diseases. The scientific community has been abuzz with excitement at the discovery, and some have even speculated that it could be used to slow down ageing. “Researchers are now using this mechanism to correct gene defects,” Professor Robert MacLaren, Professor of Ophthalmology at the University of Oxford, told the Science Media Centre. Others have been more reserved in their praise. 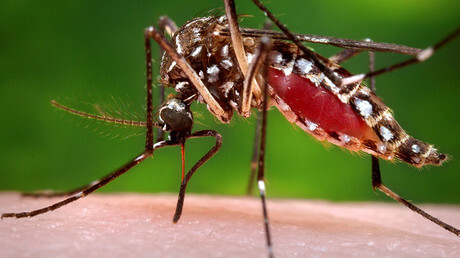 “As reported, the methods are not super-efficient,” said Professor Robin Lovell-Badge of The Francis Crick Institute. “However, with improvements in this type of technology, which seem inevitable these days, it is likely that the methods developed here could prove to be a very useful way of adding genes to non-diving cells, certainly for purposes of basic research, and perhaps eventually for gene therapy to treat otherwise incurable diseases,” he continued. “It is a complicated paper, and it does not quite reach the level as hyped in the press release, but it is indeed rather important,” the professor noted.